Lazada predicts that more than 2 million new customers will adopt online shopping in 2018, with a 30% increase in the frequency of shopping online monthly. Leading eCommerce platform, Lazada Malaysia, is confident that eCommerce will maintain, if not surpass the precedent for our country's development towards the fourth industrial revolution. In fact, Lazada predicts that more than 2 million new customers will adopt online shopping in 2018, with a 30% increase in the frequency of shopping online monthly, further catalysing the nation's overall eCommerce growth. According to Hans-Peter Ressel, Chief Executive Officer of Lazada Malaysia, "2017 was a phenomenal year for the eCommerce industry, especially for Lazada Malaysia, as we were successful in various pillars of the business. We fine-tuned our logistics systems with impactful innovations, introduced #EveryoneCanSell for our sellers - enabling them to grow their online businesses, increased our assortment to 100 million SKUs and tripled our offerings to customers through the introduction of renowned brands." Small and Medium Enterprises (SMEs) in Malaysia have already begun their journey towards playing an integral part in Malaysia's digital transformation. In fact, 1,900 SMEs have already participated in the recently launched Digital Free Trade Zone (DFTZ) to market their products internationally, expanding their reach from 30 million to ±600 million global customers. This figure is expected to double in 2018 to 4,000. 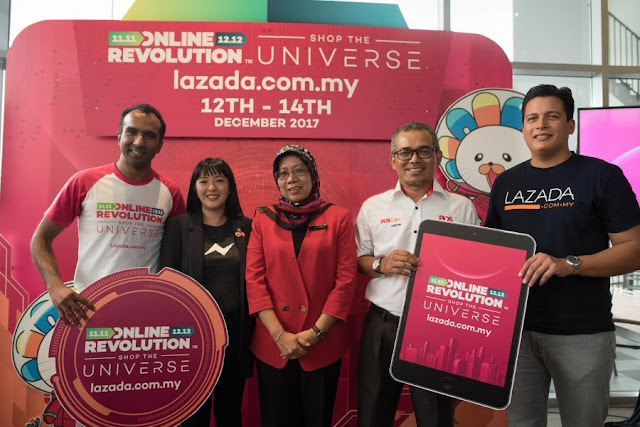 Additionally, programmes such as #EveryoneCanSell, which Lazada is a part of, is set to increase the number of SMEs establishing their businesses online to 45% by empowering them with trainings and solutions at every stage. Social commerce is a revolution that is slowly gaining traction. As the 'social commerce boom' is being driven primarily by the younger generation, key opinion leaders are expected to strongly influence customers' online purchasing decisions, particularly in the health & beauty, fashion, and electronics categories. Furthermore, with 55% of people consuming video content thoroughly, there has been a 20% increase in curated video content from brands such as make-up tutorials, product reviews and cooking demonstrations that will be able to assist customers in making their purchases online. The advent of social commerce creates a need to constantly engage with customers. 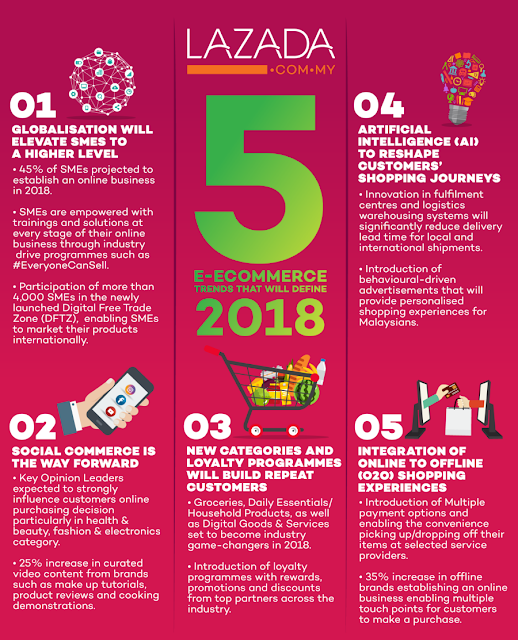 With Groceries, Daily Essentials/Household Products, as well as Digital Goods & Services set to become industry game-changers in 2018, the introduction of loyalty programmes with rewards, promotions and discounts from top partners across the industry will predominantly be used to retain digitally-savvy customers. AI is constantly proving its expertise in delivering personalised and interactive shopping experiences. 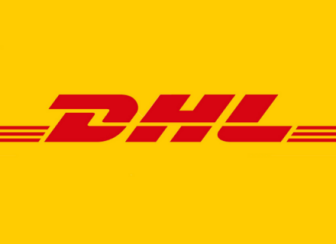 Innovation in fulfilment centres and logistics warehousing systems are significantly reducing delivery lead time for local and international shipments. In fact, there are claims that as much as 85% of customer interactions will be handled without a human by 2020 . Together with behavioural-driven advertisements that provide relevant and compelling personalised shopping experiences for Malaysians, AI will allow for more effortless and swift customer care experiences. O2O shopping experiences are revolutionising the way customers shop. While more customers are getting used to buying items like books, shoes and electronics online, a majority of spending still takes place in brick and mortar outlets. A 35% increase in offline brands establishing an online business is expected in 2018 - enabling multiple touch points for customers to make a purchase. A foreseeable trend is for businesses to provide customers with multiple payment options in addition to the convenience of picking up/dropping off their items at selected service providers for an integrated and seamless multi-channel online shopping experience.